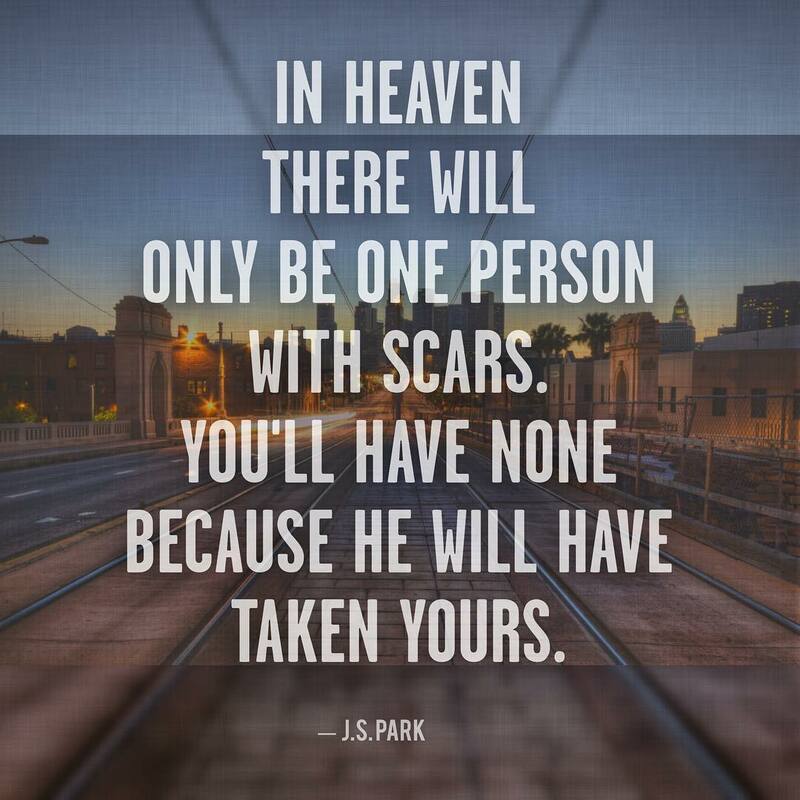 In Heaven, there will only be one person with scars. You’ll have none because he will have taken yours. — J.S.